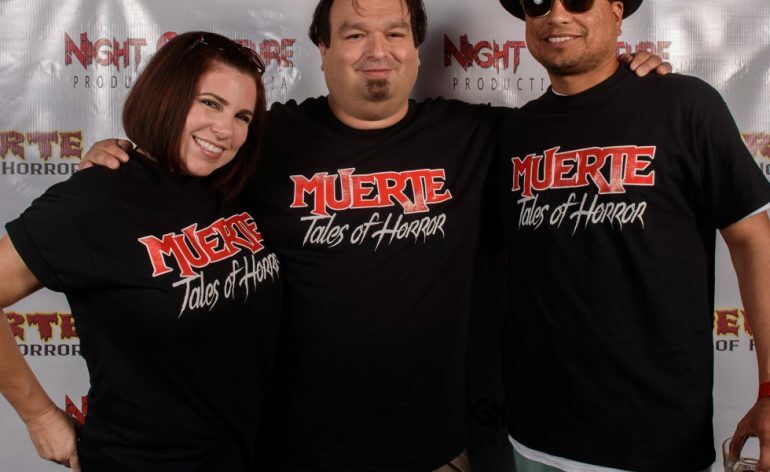 Celebrity Picks: Chris Ambriz (Muerte: Tales of Terror)!! 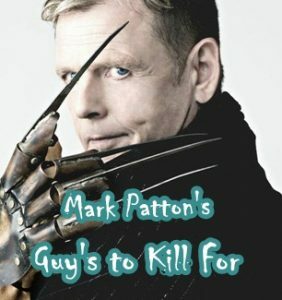 Today’s Celebrity Picks is from the man who brings us the creepy horror film Muerte: Tales of Terror. Christopher Ambriz is an award-winning independent filmmaker based out of Corpus Christi, Texas. He’s produced many projects for his company Night Creature Productions since it was founded by him and Louis Alvarado back in 1998. Ambriz and company have produced many documentaries, commercials, music videos and films such as Dark Blood (2000), Faceless (2001), One Dark Night (2007), Pen (2011), El Cucuy (2012), The Night Before (2014), The Date: A Tale of Love, Horror and Revenge (2016) and his most recent project, the feature film anthology Muerte: Tales of Horror (2017), which is slated for worldwide release. 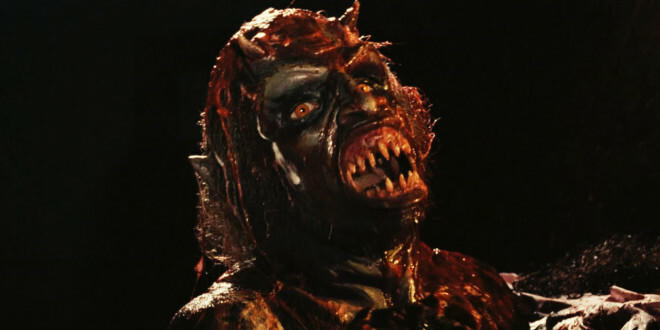 At 13 years old, Ambriz began making short horror films with his friends and family and is also a self-taught special make-up effects artist. 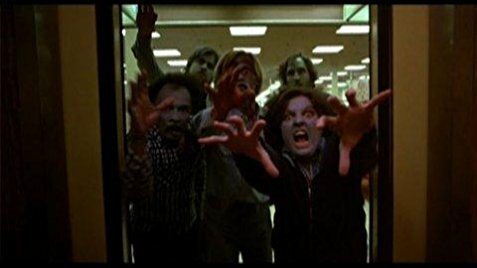 He began learning from old Fangoria magazines, Tom Savini’s Grand Illusion books and other make-up instruction books. Ambriz has a genuine love for horror and sci-fi films from the 70s and 80s, which have been huge influences to his filmmaking style. Ambriz is also a Communications Specialist at Texas A&M University-Kingsville, and a former Professional Photojournalist for KIII-TV3, the local ABC affiliate in Corpus Christi, Texas. Because it’s an intelligent view of the world ending and the way people are worst than the problem. Plus the satire on consumerism is great! Just a great example of pure low budget horror filmmaking at it’s finest and Sam Raimi’s crazy technique. it’s just a benchmark in filmmaking for it’s use of effects, and tension. John Carpenter is a master of creating raw tension on screen. 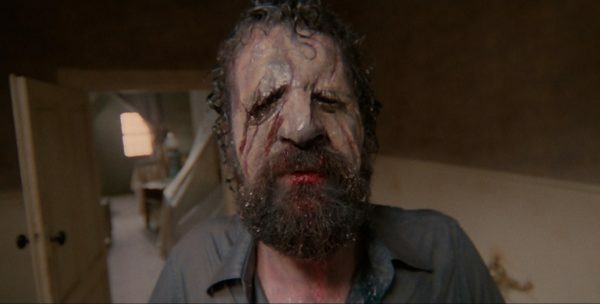 I think Lucio Fulci had a way of filming a Nightmare and it’s strange logic. The Beyond is essentially a Nightmare on film and it’s shot amazingly. Plus the effects in this film are probably the best he’s ever shot. 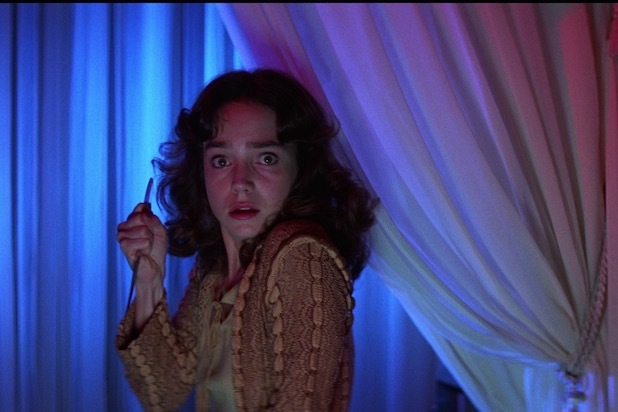 from Dario Argento, back in the day Argento was the man when you wanted art mixed with your horror. But this film’s use of music, stark primary colors, and brilliant cinematography is his best. Another great example of catching a Nightmare on film. 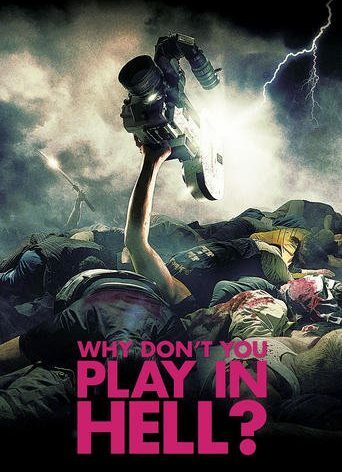 Probably the best new horror film to come down the pipe in a long while. James Wan knows how to stage a horror scene. Probably my new favorite Steven King adaptation of a really good horror story. 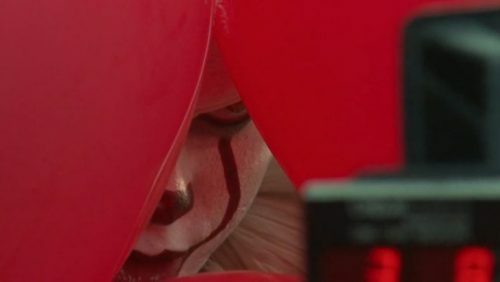 The new one had a lot of flair and jump scares and I love this interpretation of Pennywise. I just love the insanity of Lamberto Bavas Demons. Being trapped in a theater watching what will eventually come after you is novel. 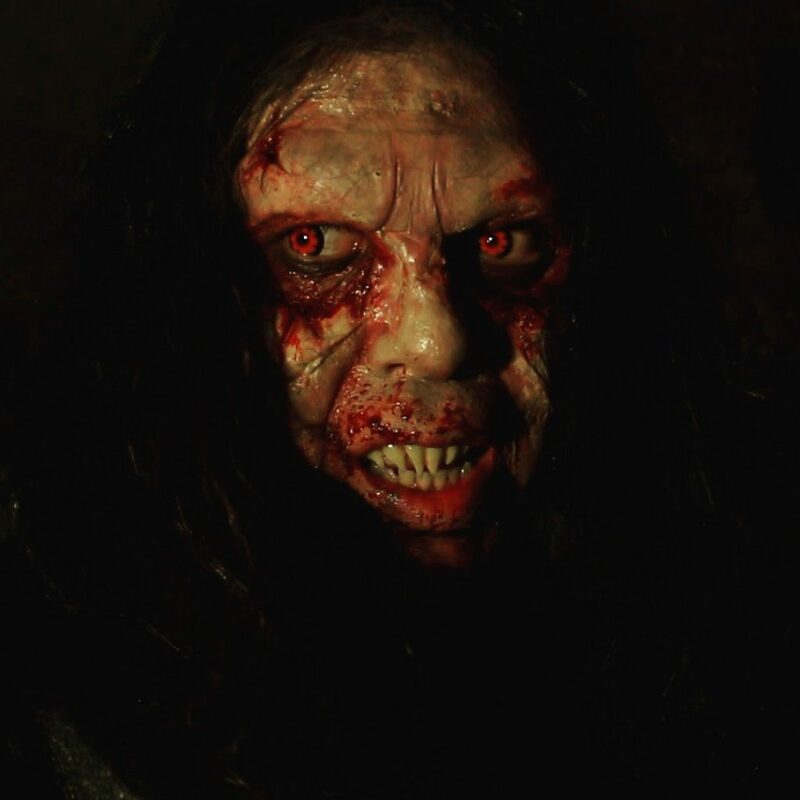 Muerte: Tales of Terror will be showing at Alamo Drafthouse Cinema in July! !